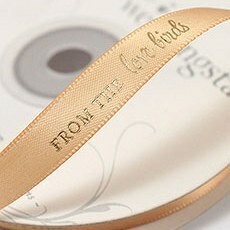 Putting a personal touch on your wedding is easy when you shop at Weddingstar. 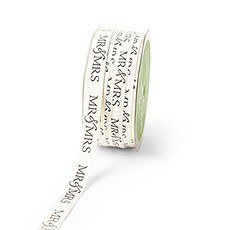 One of the fun ways you can add a little customization that all your guests are sure to notice is to use our printed ribbons for favours. 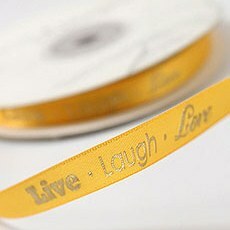 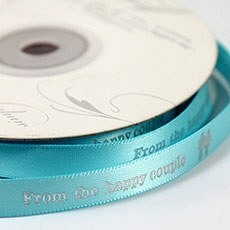 These colourful ribbons can be personalized with a message, your names, your wedding date or anything else you like. 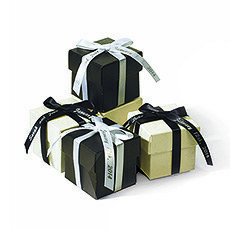 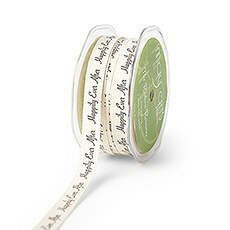 Use the ribbons to wrap up your gift boxes or goodie bags and you'll have an adorable favour that your guests will love.Not sure what to add to your personalized ribbon? 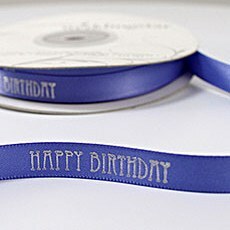 Consider some of our preprinted options with lovely sayings and sentiments. 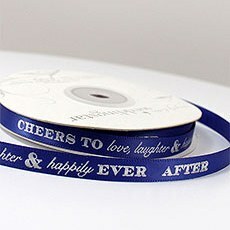 From "Love is Sweet" to "Cheers to Love, Laughter, and Happily Ever After," you'll love all the fun options in our pre-printed ribbons collection. 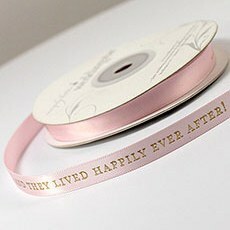 We also recommend our unique ribbon and twine options that can add a little extra texture and style to your favours and decor. 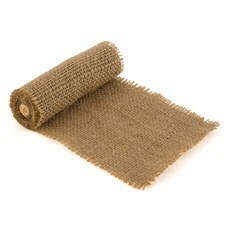 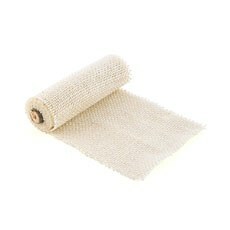 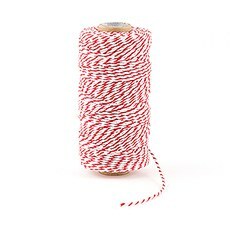 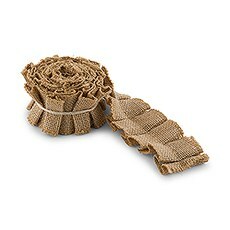 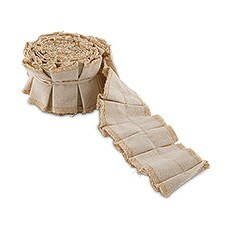 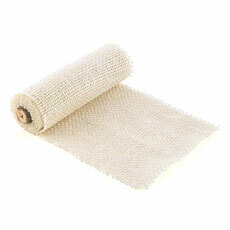 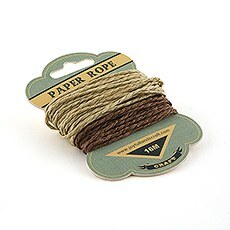 Options include adorable striped cotton twine, burlap, ruffled canvas and even faux moss. 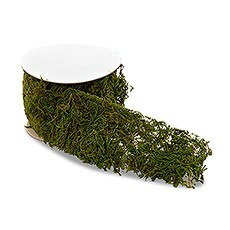 For a decidedly trendy and chic look, combine one of these textured twines or ribbons with your personalized ribbon when tying up your goodies for guests.Of course, if you just need a plain ribbon for some decorating purposes, we've got you covered there as well. 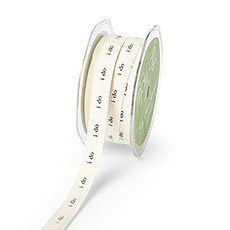 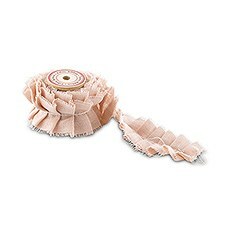 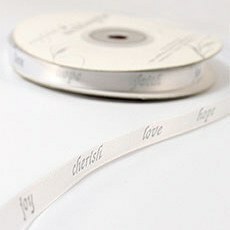 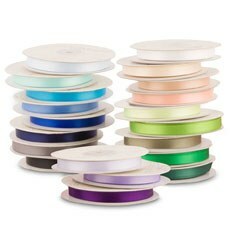 Weddingstar offers a great selection of plain ribbon from which to choose. 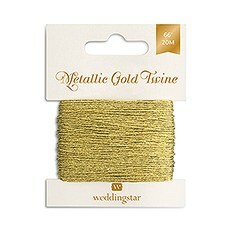 In fact, we have 31 colours and four sizes available, allowing you to get just the right ribbon to match your decor and stick with your colour scheme.Find all the fun and unique decor you need for your wedding at affordable prices when you shop online at Weddingstar. 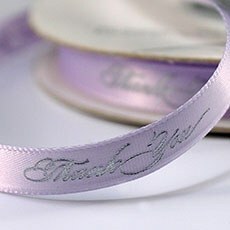 In addition to our plain and customized ribbons for wedding favours, you'll find charms, stamps and other essentials that will make your favours absolutely fabulous.